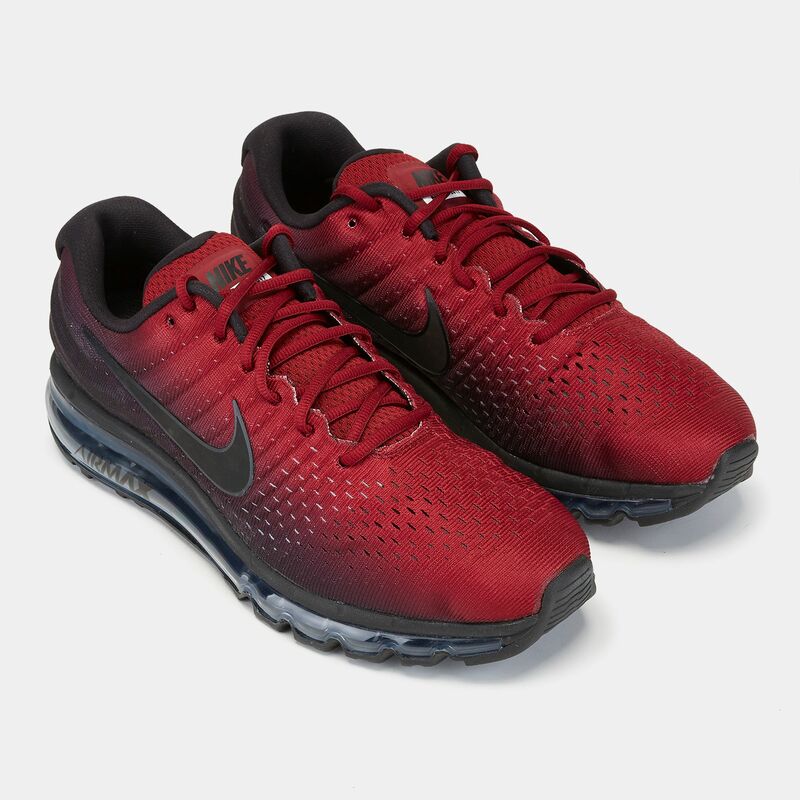 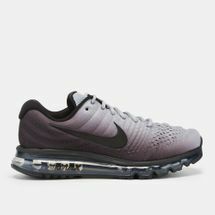 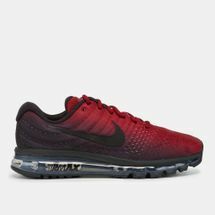 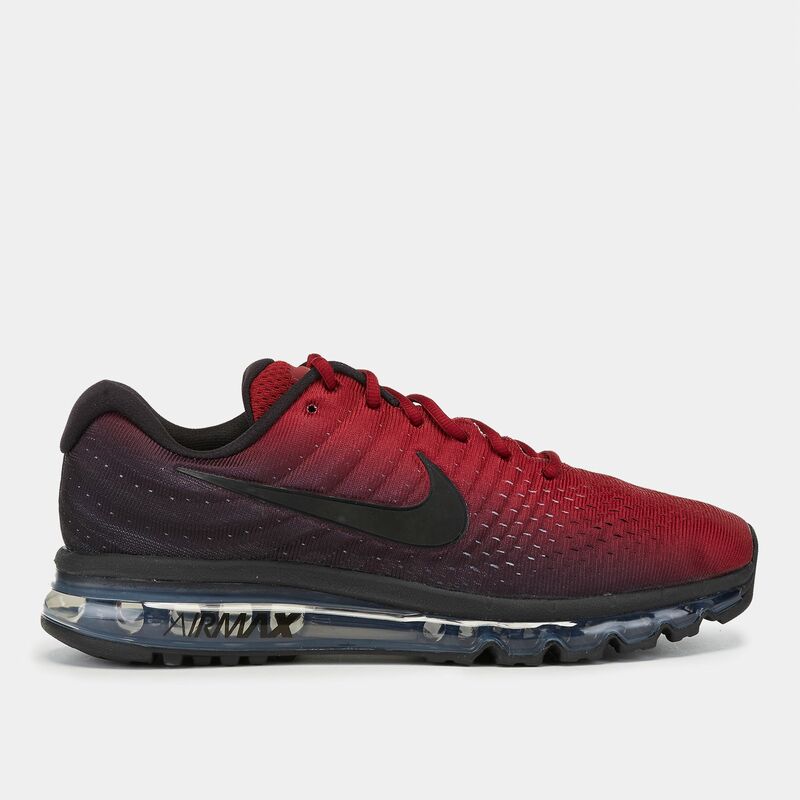 Experience seamless fit with unbelievable cushioning in the Nike Air Max 2017 Shoe for men. 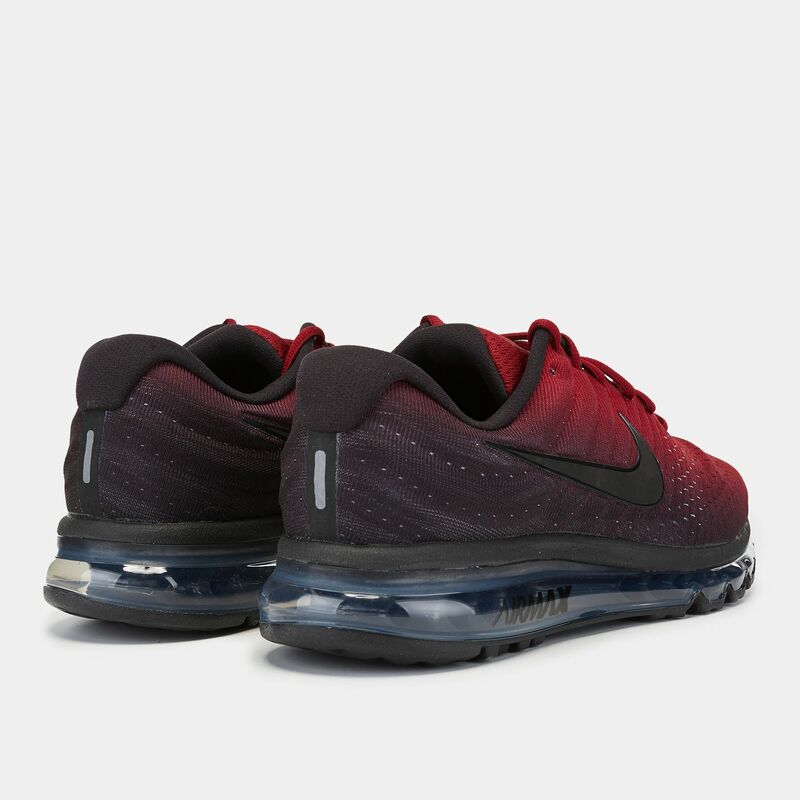 It features a seamless Flymesh upper with a ripple design. 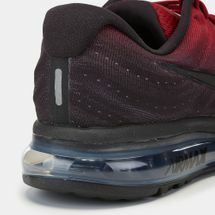 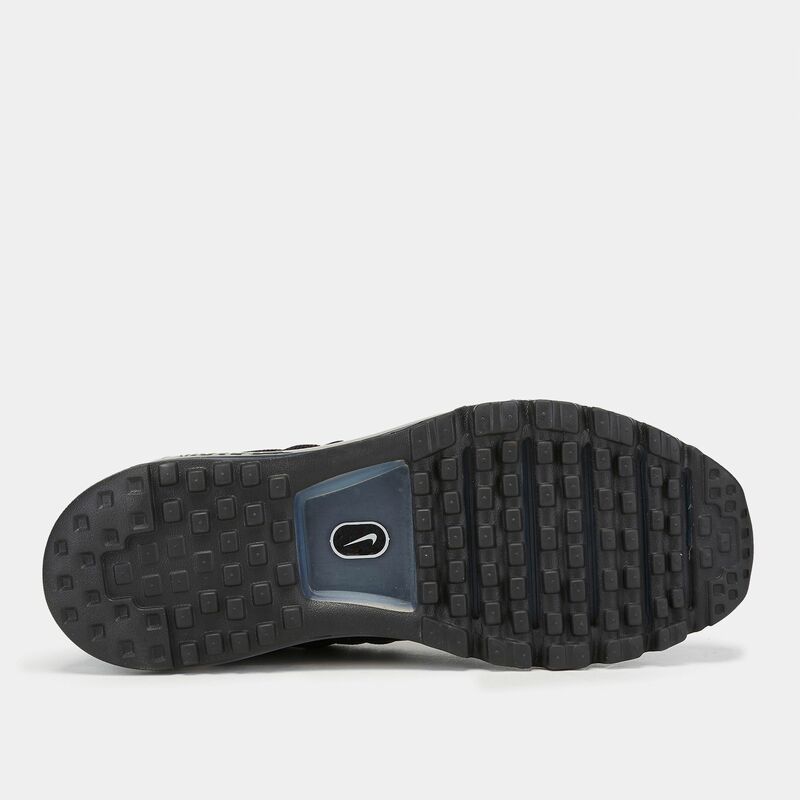 It features full length Air Max unit, Cushlon foam, flex grooves for natural movement and rubber outsole for traction.